The customer pain point defined by the limited function of outdated banking monoliths was realised some time ago. 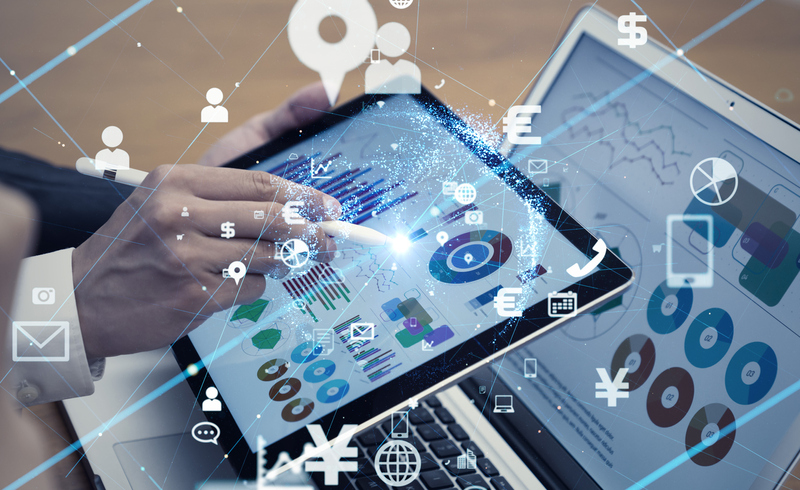 And, as we look at the state of the market in 2019, there are many vendors out there all vying to do the same thing: to bring banking to the state of digital usability that other industries such as e-commerce and entertainment reached a long time ago. 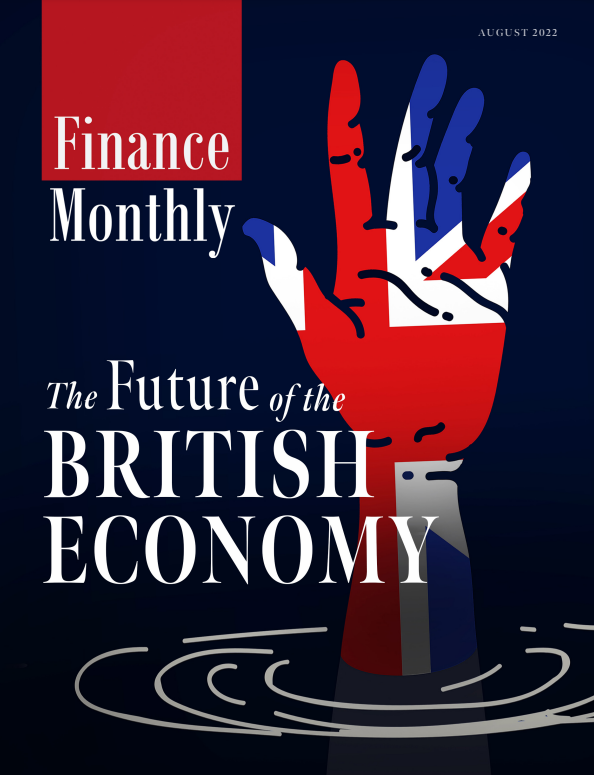 Below, Finance Monthly hears from Tobias Neale, Head of Delivery at Contis on the three key areas to look at in order to be a successful FinTech in 2019. Naturally, like any crowded marketplace, brand differentiation is vital in order to stay competitive in FinTech. After all, when there is an approximated £20 billion in annual revenue up for grabs in the UK alone, it makes sense that there are plenty of incumbents as well as new players joining every year, aiming to get a piece of the pie. So, what truly makes a successful FinTech company stand out right now? Where are the areas that brands can truly get ahead? Also, and perhaps most importantly to consider, does FinTech look set to eclipse traditional banking altogether, or is there a way the two can grow closer? Building new infrastructure for financial services is not a new venture – the big payment giants have been shaking up the financial solutions market through regular technology investment projects for some time. However, given the recent wave of innovation instrumented by new and emerging rivals, it is increasingly evident that innovation has gone mainstream – beyond the big banks – and that continuous development is integral to keep pace for everyone, whether new or established. These new entrants, who put technology innovation at the forefront of their business, recognise that it is not just a case of creating technologies to contend with the big banking and payment giants, but also creating with them in order to integrate with and support them. FinTech moves fast, and the pace at which a service provider can be disruptive is that which sets competitors apart. Start-ups have the advantage of being free of legacy systems that often prove a huge inhibitor to modernising quickly enough to keep pace for their long-standing and well-established counterparts. As a result, new entrants will do well to take advantage of this agile upper hand by ‘moving fast and breaking things’ with mobile-focused products. By quickly adapting to fill gaps left by traditional banking providers they can deliver services in record time. In recent years, customer trust in the banking and payments industry from both the has been put to the test thanks to disruptions and data breaches affecting both businesses and consumers alike . 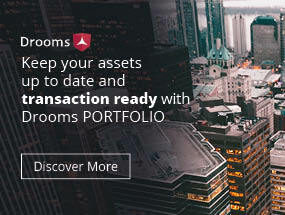 This means that there is ample room for disruptors to capitalise on the need for a reliable and trustworthy provider that offers great services, extensive support and guidance, particularly for prospects that are looking to establish their first increment of banking services into their ecosystem. What is important to remember is that disruption is not all about overtaking older established rivals – part of what makes a successful FinTech in 2019 is the ability to integrate with these institutions and move digital transformation for the industry and shared customers. Keeping innovation, agility and customer service at the core of a company’s proposition is what will truly define those looking to follow the success of companies like Monzo and Revolut, in 2019 and far, far beyond.